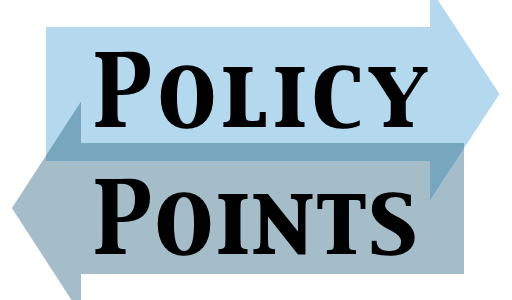 POLICY POINTS: What? A new service to keep you current?! 2017 Policy Updates Now Available! Policy updates coming in mid-March! Does my board have to adopt a transgender policy as it comes forth?